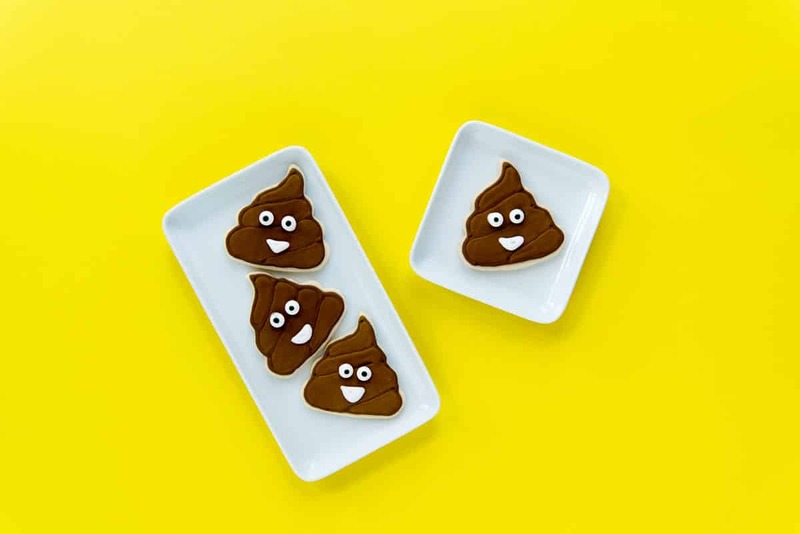 Poop emoji cookies decorated with royal icing are a funny and unique idea for your next party. 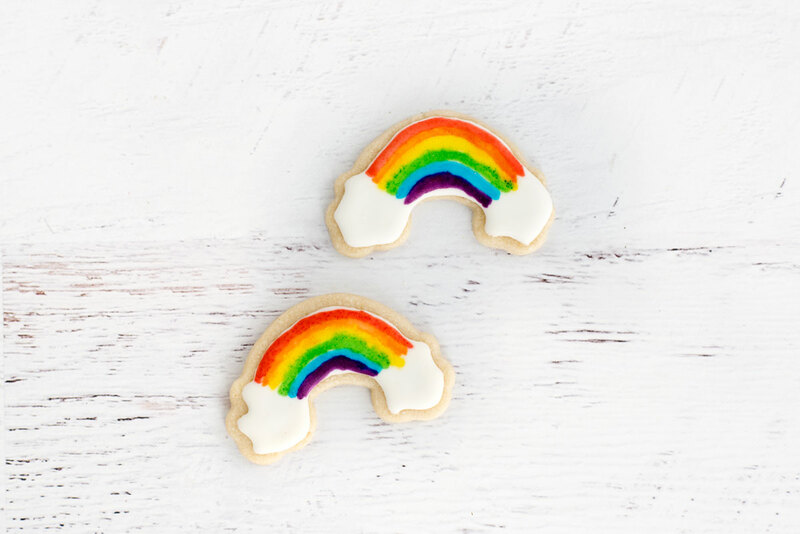 Another idea is to make unicorn rainbow poop cookies! 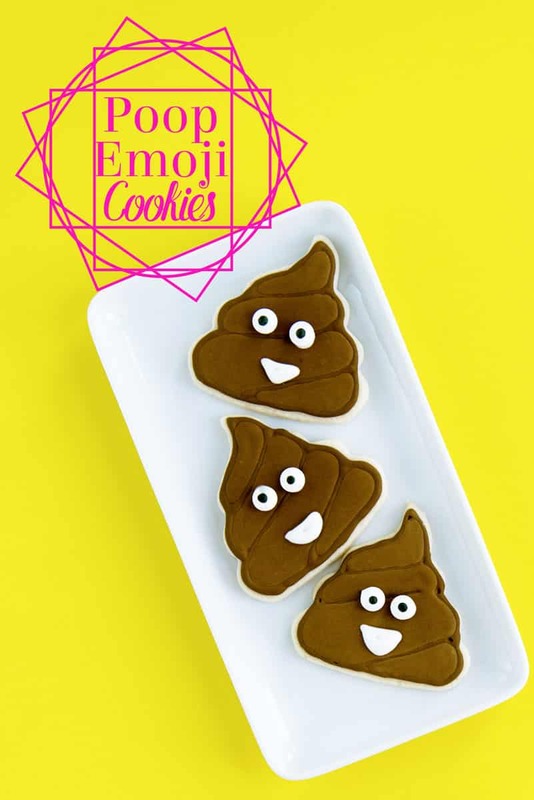 I made these Poop Emoji Cookies for a recent blogger event. I was worried people would think they were a little too weird, but my fears were unfounded. They were a huge hit – and the most commonly photographed and eaten food from the event. 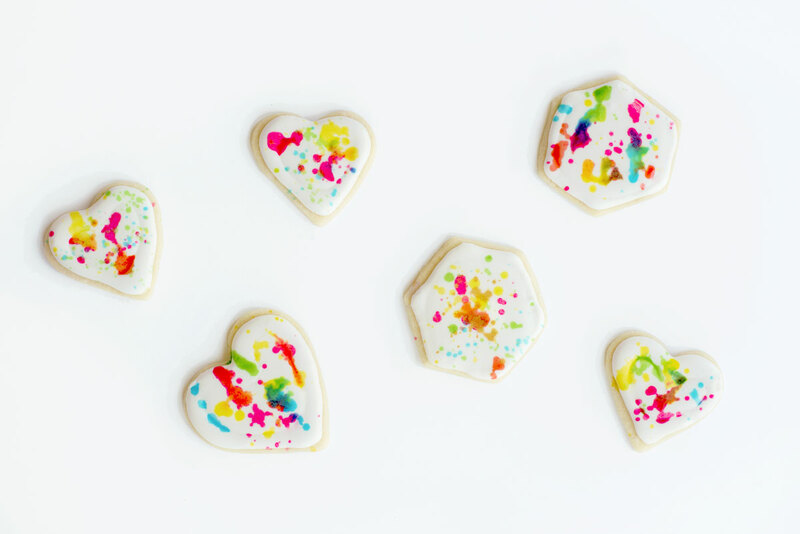 They are silly and whimsical, and I’m sure will be a hit at your party too. The secret to getting the outline just like the real poop emoji is letting the outline dry completely before piping the filling. I also used a slightly lighter brown color for the flooded cookie. Finish with some candy eyeballs and the finished product looks just like the real thing. 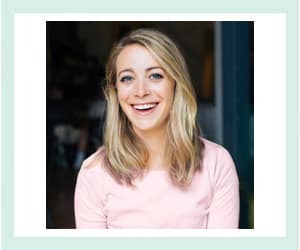 Thank you so much for reading A Side of Sweet! For more Sweet in your life, you can find me on Instagram, Pinterest, Facebook, YouTube, Bloglovin‘, Snapchat (@asideofsweet), or Twitter. You can also subscribe to receive a weekly email with new posts. Make your favorite sugar cookie dough or use my recipe. Roll out dough to 1/4 inch thick. 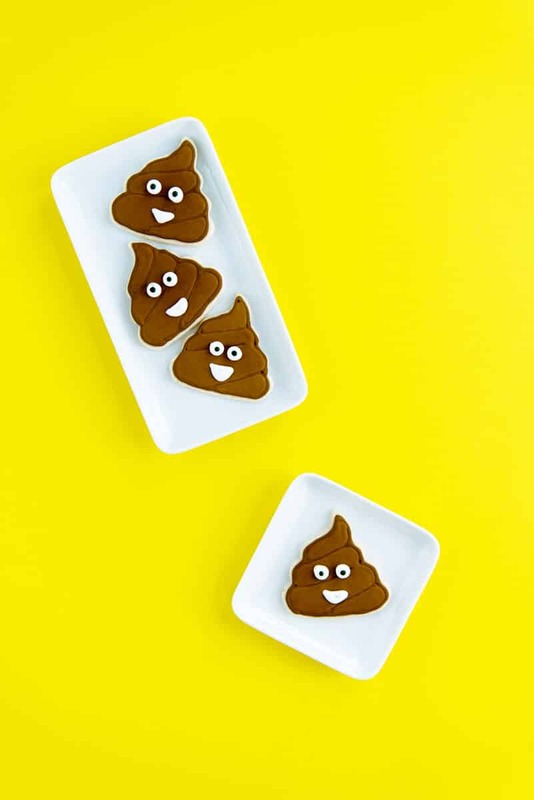 Cut out poop emoji shapes. Bake according to recipe directions. Make royal icing (directions here). Set aside two cups of white icing. Color the remaining icing with brown gel food coloring, adding a little at a time until the color is as desired. To use less brown, add the tiniest bit of black gel coloring – literally a speck will be enough. Thin icing to outlining consistency. Fit piping bag with #2 tip. Pipe the poop outline, including the swirl. Allow to set completely. Add a spoonful or two of white icing to the brown to slightly lighten the color. Use water to thin to flooding consistency. Fill a piping bag fitted with a #2 tip to flood the outlined poop cookies. Allow to set completely. Once icing is set, decorate with candy eyeballs. Use a dab of royal icing to attach them. Pipe a mouth using white icing thinned to outlining consistency. Thank you so much Kelly! I’m working really hard to get better! Haha, thanks! You have to send me a pic if you make them! Those are hilarious! 🙂 Which event were they at? I must have missed out! Get a weekly digest of posts.